As is usual this time of year, our “Wildfire Information” page has gotten a few updates. We’ve fixed up several broken links and added one new website, Wildfire Today. 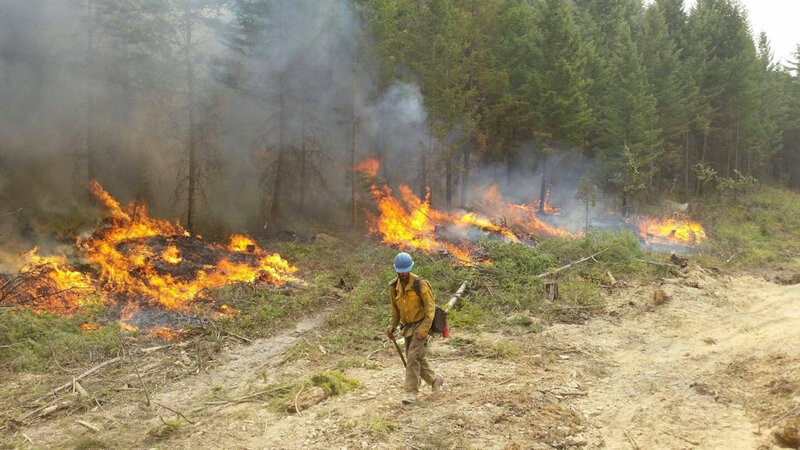 The “Wildfire Information” page is a collection of wildland fire information links, including prescribed burns, applicable to the Flathead and Kootenai National Forests and Glacier National Park. There’s also a group of links for Canadian wildfire information.